We love it when brands team up with celebrities or charity organizations to do some good. So we are happy to help spread the word (and video) about Kiehl’s new social awareness campaign for Autism. 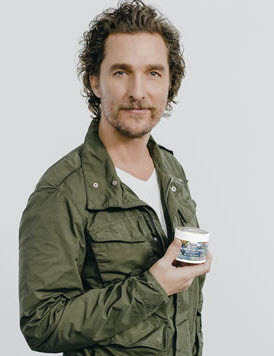 Kiehl’s, the apothecary brand recently announced their partnership with award-winning actor Matthew McConaughey to launch a social awareness campaign for Autism Speaks. The social campaign features a short video starring Matthew McConaughey asking people to spread awareness for Autism. 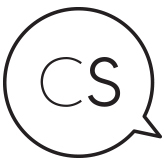 For every share of the Kiehl’s video posted on their instagram account with hashtag #KiehlsxAustismspeaks, Kiehl’s will donate $1 to the cause. In collaboration, Kiehl’s will also be releasing a Limited Edition Ultra Facial Cream with vibrant packaging designed by Mr. McConaughey. The design includes the interlocking puzzle pieces – a nod to the iconic Autism Speaks blue puzzle piece. Autism Spectrum Disorder (ASD), a developmental condition, is a global issue that affects 70 million people worldwide. It’s also the fastest growing developmental condition, with more children than ever before being diagnosed. Kiehl’s is committed to raising $200,000 in this ambitious campaign, educating more parents, and inspiring people to learn more and talk more about this important cause.